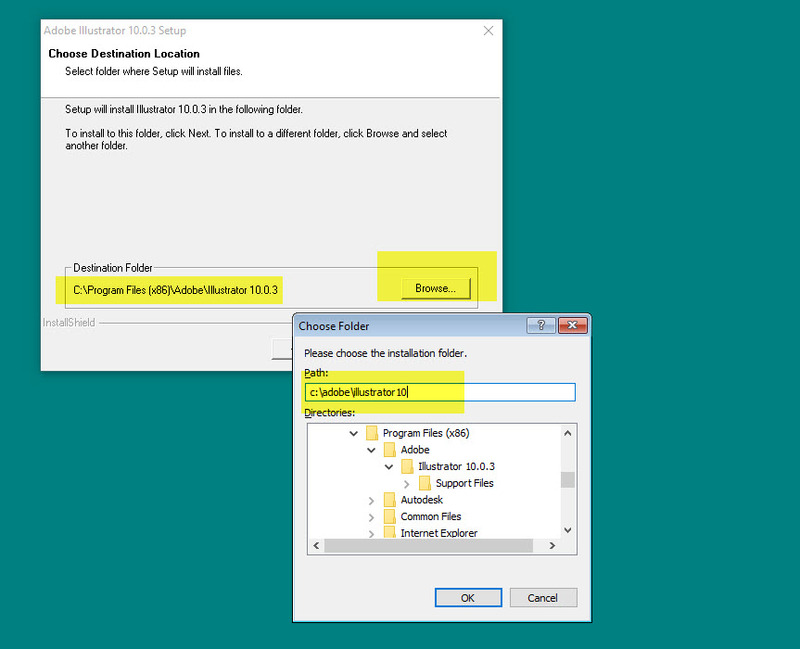 This entry was posted in Adobe and tagged 64bit, 64bit Windows 8.1, How to install Adobe Illustrator 10, How to install Adobe Illustrator 10 Windows 10, How to install Adobe Illustrator 10 Windows 7, How to install Adobe Illustrator 10 Windows 8, Install, Install Adobe Illustrator 10 to Windows 10, Installing, This program has compatibility issues, Upgrade Adobe Illustrator 10 to Windows 10, Upgrade Adobe Illustrator 10 to Windows 7, Upgrade Adobe Illustrator 10 to Windows 8, Windows 10, Windows 7, Windows 8, Windows 8.1. Bookmark the permalink. Would this work for Adobe Illustrator 8.0? I doubt it. 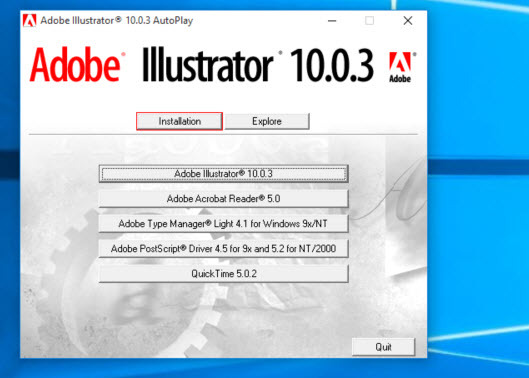 Illustrator 10 is the oldest version that will run on Windows 7.